Are you planning on installing replacement windows in Laguna Beach, CA sometime soon? If so, you probably have a lot of questions about them. Most homeowners have a long list of questions that they want to ask prior to committing to window replacement. 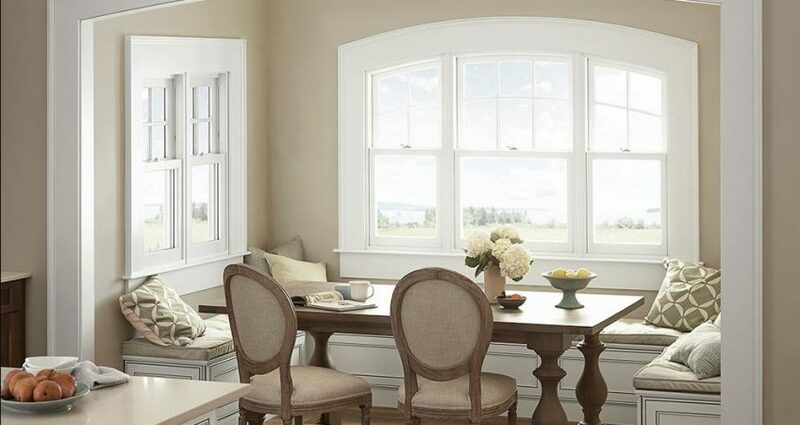 Check out the answers to 5 commonly asked questions about replacement windows below. How will I know when my home’s windows need to be replaced? There are some instances in which you’ll know that the windows in your home need to be replaced just by looking at them. For example, if they’re allowing moisture to leak into your home or starting to fall apart, it’s pretty obvious that you need new Laguna Beach, CA windows. But there are some less obvious signs that you need to do window replacement. Old windows might be hurting your home’s energy efficiency. They might also pose a security risk or feature old parts that have been discontinued. These are all more subtle signs of trouble. What kind of windows should I install in my home? There are so many different options to choose from when you go to install new windows in your home. You can pick from vinyl windows, wood windows, and everything in between. Your goal should be to choose windows that will look great once they’re installed and give your home’s energy efficiency a boost. You should also strive to select windows that will fit well within your budget and last for a long time (more on this later!). Who should I turn to for replacement windows? You can find replacement windows in many home improvement stores. But you should not purchase windows from these stores if you can help it. You’re much better off going with a window company that specializes in providing replacement windows and window installation. They’ll be able to offer you better prices on windows and a much larger selection. They can also answer any questions you might have about installing new windows in your home. How much are replacement windows going to cost me? It’s impossible to say exactly how much replacement windows will cost you. It depends on which kind of windows you want and which company you choose to install them. But generally speaking, window replacement is a home improvement project that offers an excellent return on investment in most cases. You can usually increase the value of your home by between 70 and 80 percent of the cost of windows, if not more when you have new windows installed. How long are my new windows going to last after they’re installed? Most of the new windows that are on the market today are designed to last for 20 to 40 years, depending on what kind of material was used to make them. But you can make your windows last even longer than that in some instances by maintaining them properly and making the necessary repairs to them over the years. Your windows could very well outlast you if you go with some of the top-of-the-line windows that are available at the moment. Do you have more questions about replacement windows and the Laguna Beach, CA window replacement process? Priority Door & Window Products can answer all of them for you. Call us at (619) 281-2333 today to ask your questions or visit us at 4606 Mission Gorge Pl # A, San Diego, CA 92120 to speak with someone in person.